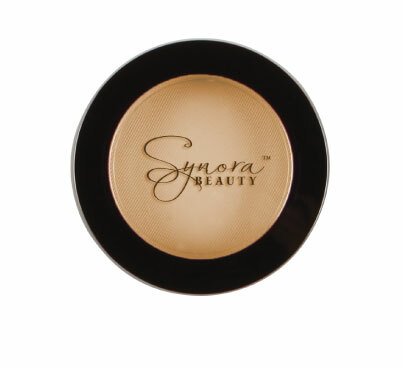 Description: Creamy concealer that gives you full coverage to cover those imperfections or pores. It includes powder that makes it long wearing leaving your skin looking flawless for any special occasion. You only need a dab of concealer to give you that matte finish that will make your face look natural.